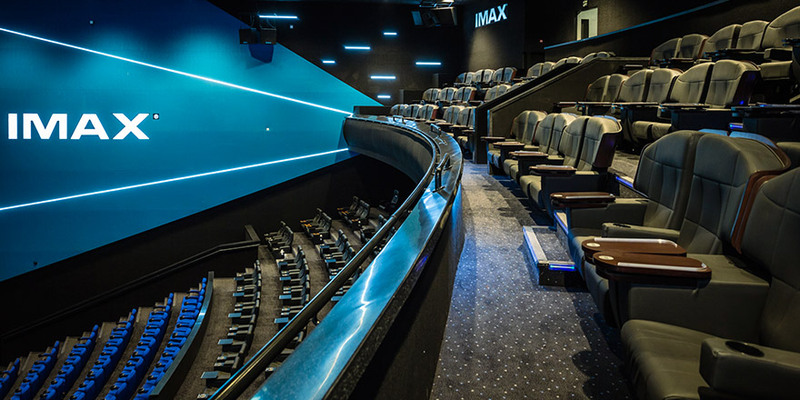 Lebanon's first and only IMAX screen is located at VOX Cinemas, City Centre Beirut. 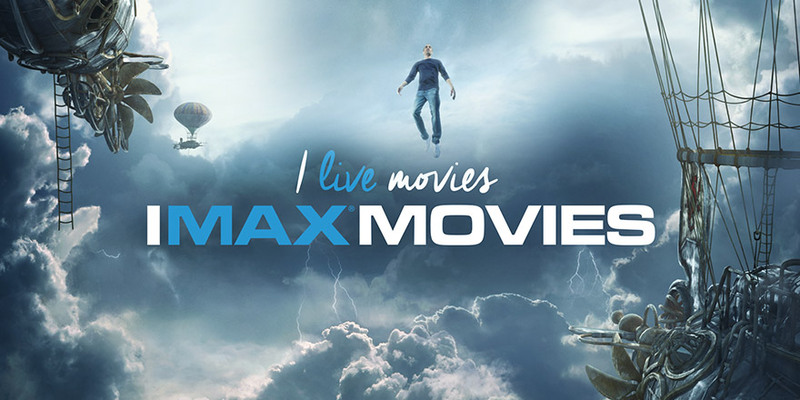 IMAX boasts awe-inspiring images and heart-pounding audio. Clarity, detail and size make IMAX more than a just a way to watch movies. What can you expect at IMAX? 3D glasses are not included in the ticket price and can be separately purchased online or at the ticket counters in the cinema.